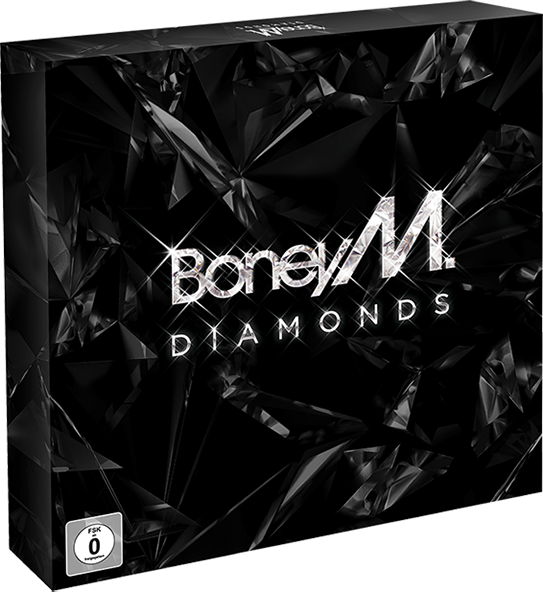 Boney M. – Diamonds 2015 – Coming Soon! 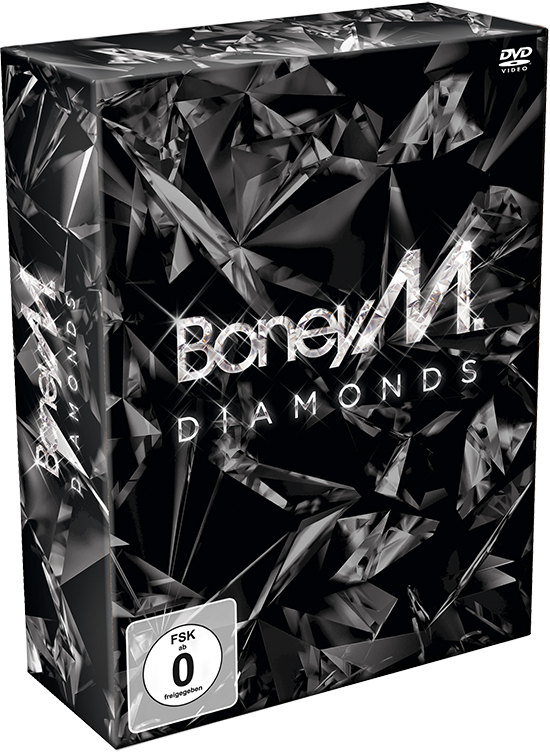 "Diamonds", the 40th anniversary edition featuring brand new songs, remixes and unreleased material. 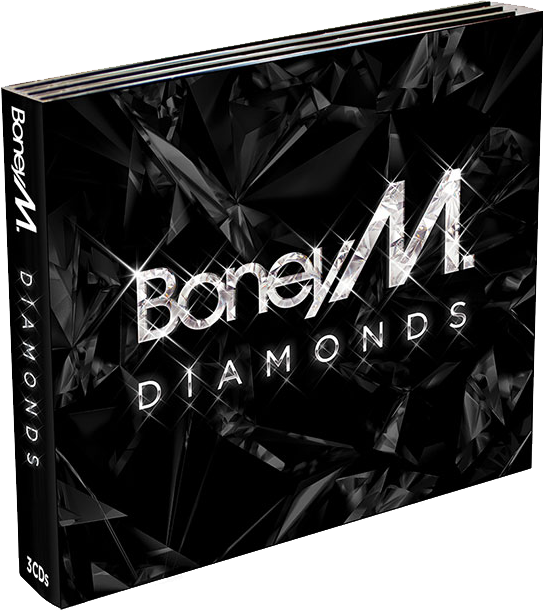 Now on CD and DVD.